A considered approach to architectural and spatial design, urban planning and value engineering is set to deliver an elegant, commercially successful apartment building that provides high-end ‘homes in the city’ and an attractive commercial presence at street-level. Located in the heart of Auckland’s CBD, Library 27 Apartments will be a new, 16-level building comprised of 49 apartments, as well as ground-level retail and commercial spaces. With its site measuring just 309m² in total, careful planning was required to make the most of the available space. The Library 27 Apartments building design includes one- and two-bedroom apartments, bespoke two-bedroom apartments and a two-level penthouse. 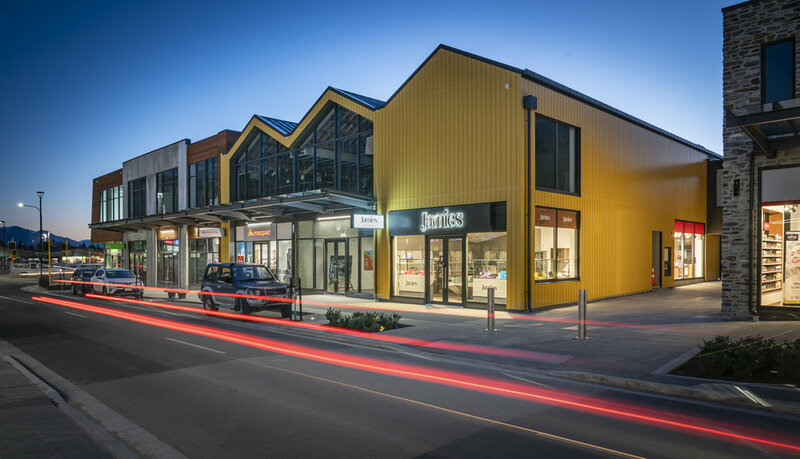 The design team has worked closely with Auckland Council and Auckland Transport to deliver a building profile and aesthetic that will be sympathetic to its surroundings and enhance the urban landscape. The building’s exterior has been designed to be reminiscent of a luminescent white veil and, at the upper levels, the design progressively reduces the building’s volume to provide each apartment with a large, open terrace. To create a sense of spaciousness internally, in spite of the limited floorplate, the design maximises natural light, views and ventilation. Fire stairs and lifts will be located hard against the neighbouring boundary, allowing the greatest possible area to be given over to the apartments. At ground level, two hospitality spaces will be incorporated within the building, ensuring the development complements the neighbouring entertainment district. The client’s vision was to provide high quality homes, in keeping with the type of accommodation more common throughout European cities. In order to deliver the level of finishing required within the available construction budget, the design team undertook a value engineering exercise at the detailed design stage. The design team was quick to understand and address potential issues created by the height and exposure of the building’s façade. 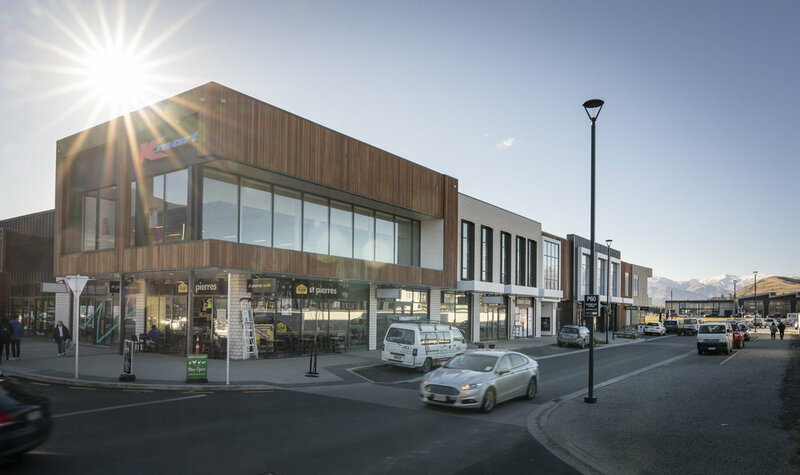 By working closely with specialist engineers, who designed and reviewed the façade system and weather-tightness, risks were successfully mitigated.